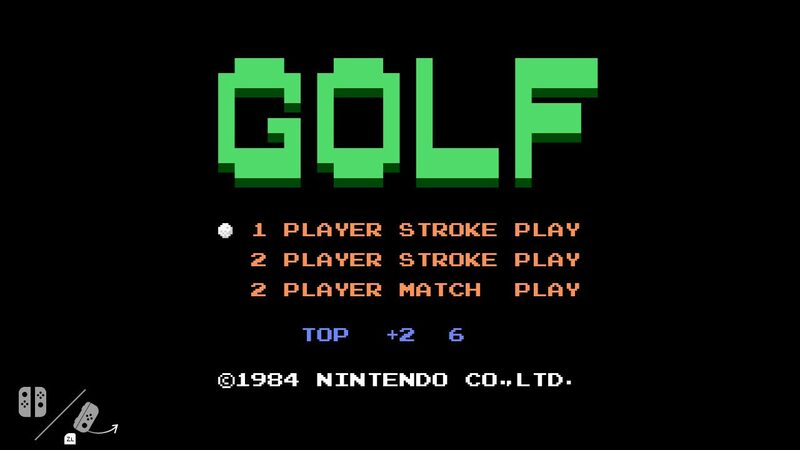 The Nintendo Switch had some hidden code for a playable Switch version of the 1984 classic "Golf" which now been removed as of update 4.0.0. The Nintendo Switch has had a great year. In the past 12 months, we’ve seen the console go from shaky to steadfast with The Legend of Zelda: Breath of the Wild having won the award for 2017 Game of the Year. Though in that time we’ve also seen some strange things to come out of the Switch’s firmware such as classic NES Golf which was hidden within the system’s code and had multiplayer via Joy-con built in. 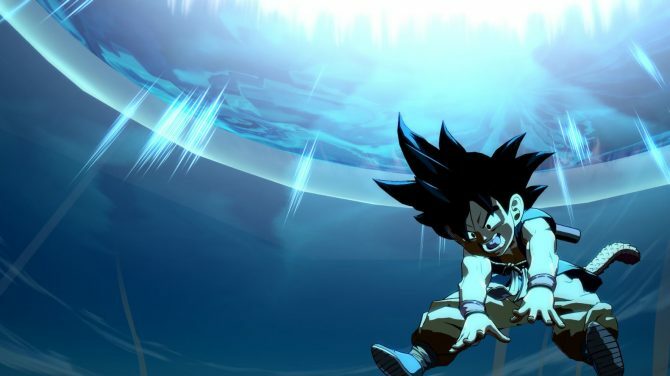 That hidden gem has, now, been disappeared with one of the console’s latest updates. Nicknamed “Flog,” (“golf” spelled backward) the game was never explained by the company as to why it had been developed, or more importantly, why it was found within the Switch’s code. It still remains to be seen why NES Golf was put on the console, or if anything is going to come of it. 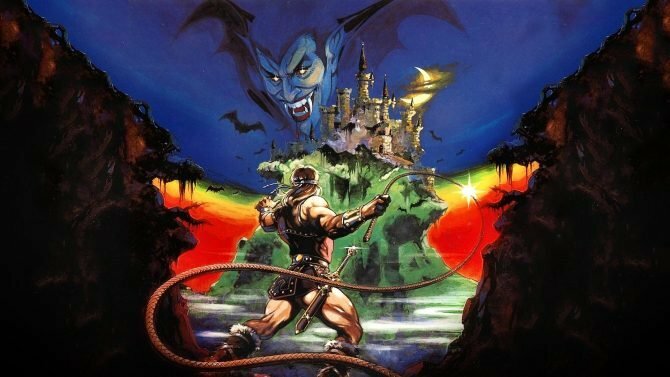 Its removal, however, could mean the end of an estranged testing period, or better still, a move to keep those who love chasing Nintendo’s code from spoiling their possible upcoming plans.